OLD PARKED CARS. 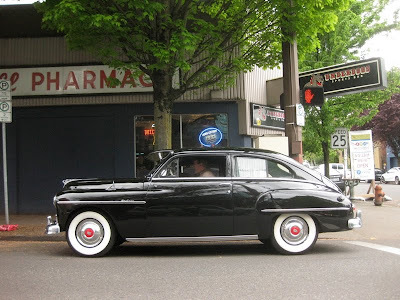 : 1948 Plymouth Special Deluxe 2-Door Sedan. 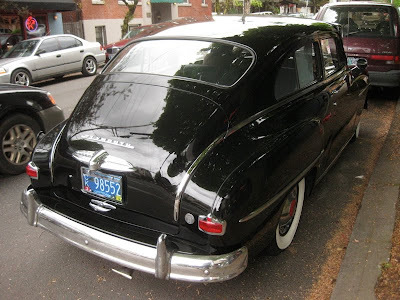 1948 Plymouth Special Deluxe 2-Door Sedan. Stunning side profile, what a perfect size. What a car. Outstanding find. Wow. 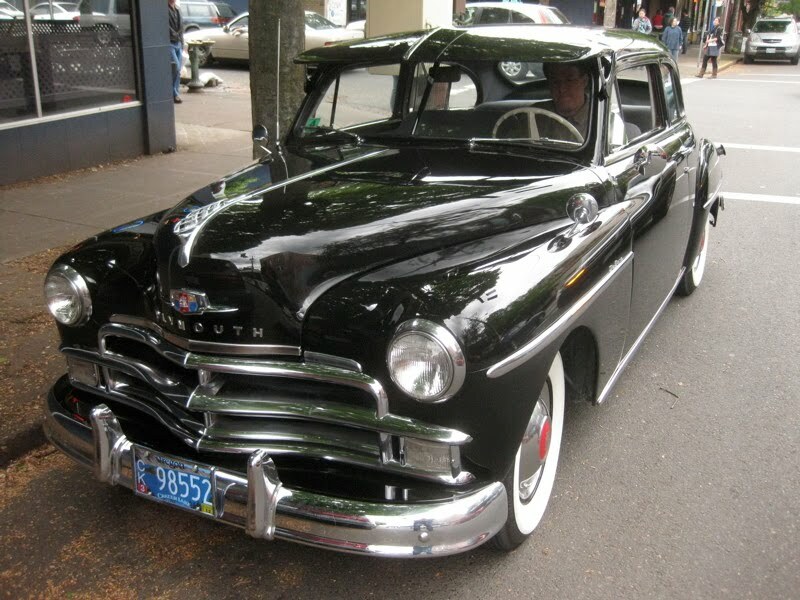 Really nice, but it's a '50, not a '48. just realized i never responded to the above comment. 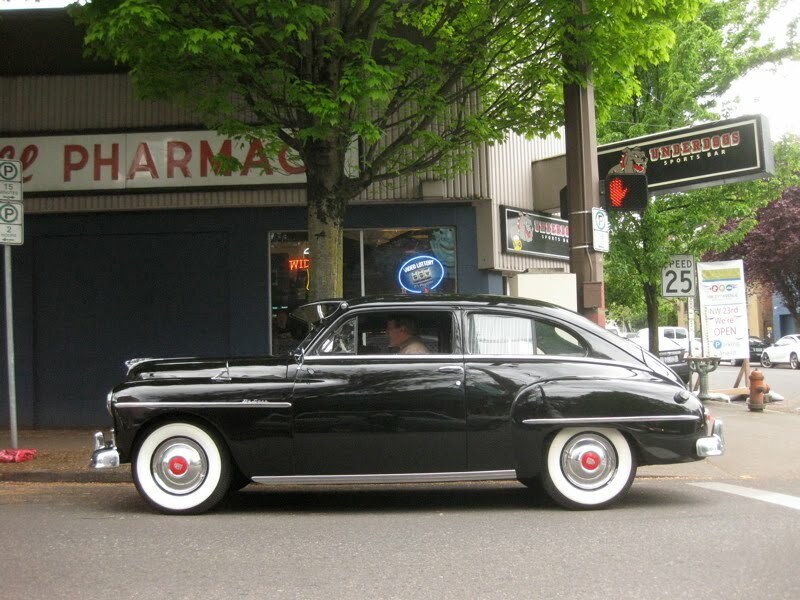 thanks for the input, anon, but according to the driver, it's a '48. What a show pony. Give me a car with tape holding it together any day. This guy obviously has low self confidence.